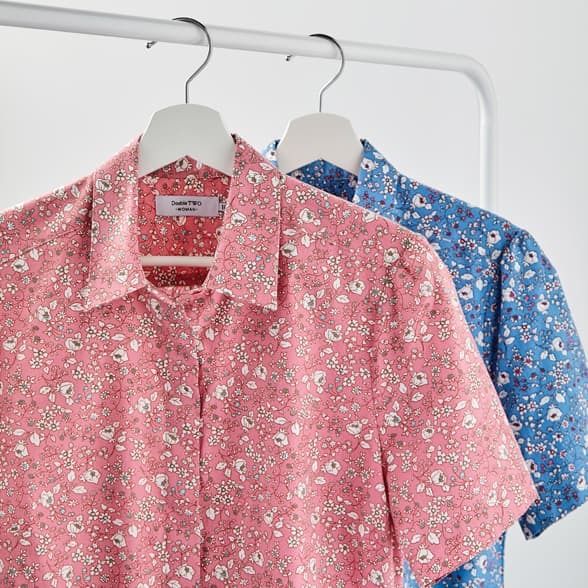 The premium Patterned Paradigm Shirt collection from Double TWO features men's striped shirts and checked shirts with wrinkle free, crease resistant technology! 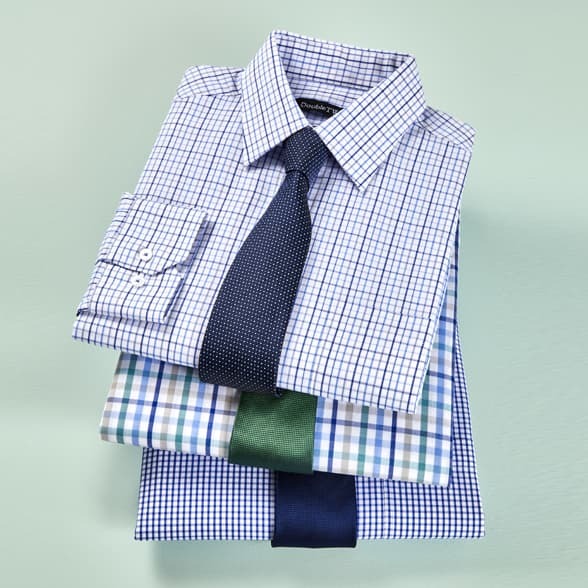 These 100% Cotton, non-iron, minium fuss business shirts are ideal for the modern business man. 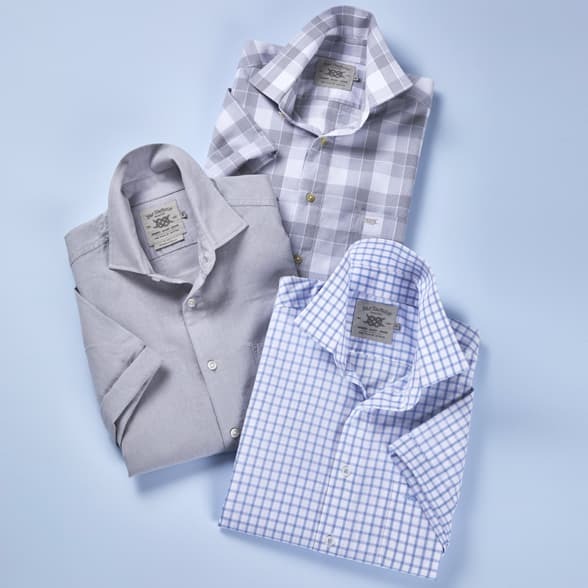 Shop in regular size and big & tall up to a 23" Collar.